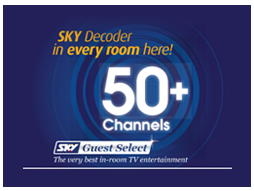 Because travellers love all the comforts of home, including having their own SKY box and their choice of channels, we have installed MY SKY HD decoders in all our rooms. This means you can press pause, rewind and record TV programmes – record up to three channels while watching another. You decide how and when to watch all of SKY’s great entertainment. No more tuning in at a certain time or missing an episode. Go to our bookings page to check availability, or call us on 0800 115 262 to find out more. The owners were lovely people and great to deal with. We would choose the same venue if we stayed in Palmerston North again. 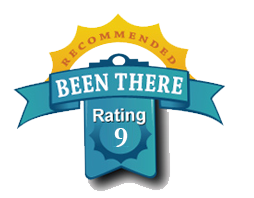 The motels is close to the city centre with numerous eating places within close walking distance.We had a great time. The Room was tidy, the beds comfortable and the facilities alowed for my preparation of dietary requirements that usually cannot be met by dining out. With appropriate dishes for use, toaster, microwave and tea towel and dishcloth, this made things so much nicer for me. Many Thanks.